The Solutions Team continuously innovates new branding products. The innovative branding product range includes, but is not limited to: Fabric Light boxes, 5mm Slimline Light boxes, Promo Tables, Fabric Cubes, Circular Hanging Fabric Frame and the Fabric Tunnel. Many of these innovative branding products are customisable in size. 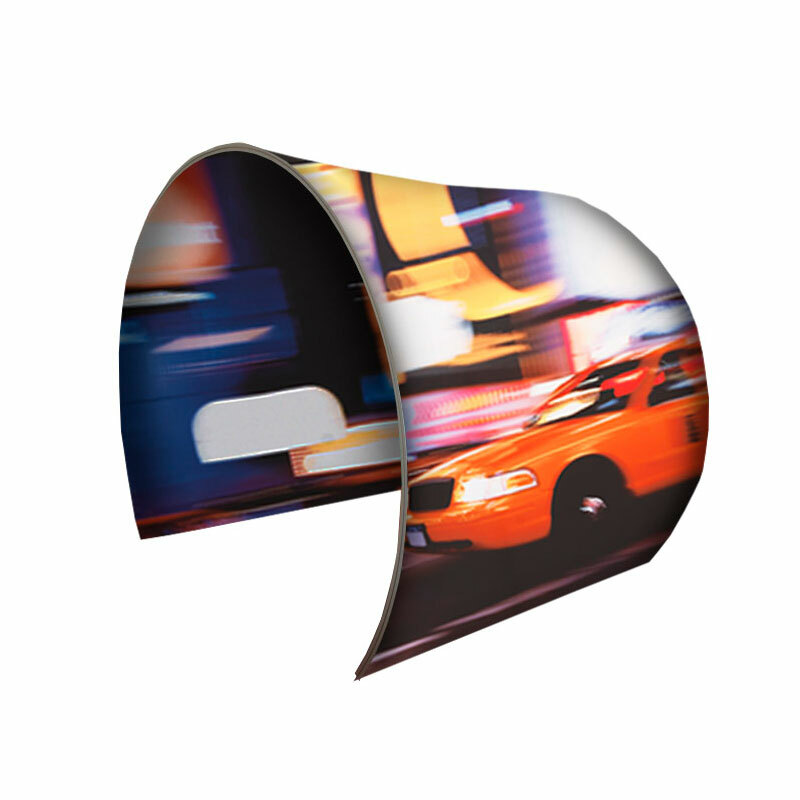 This slimline Perspex light box branding solution is perfect for tight spaces and is quick and easy to change. It can also be custom sized up to a maximum size of 1200mm x 3000mm. It is a patented product of The Solutions Team. 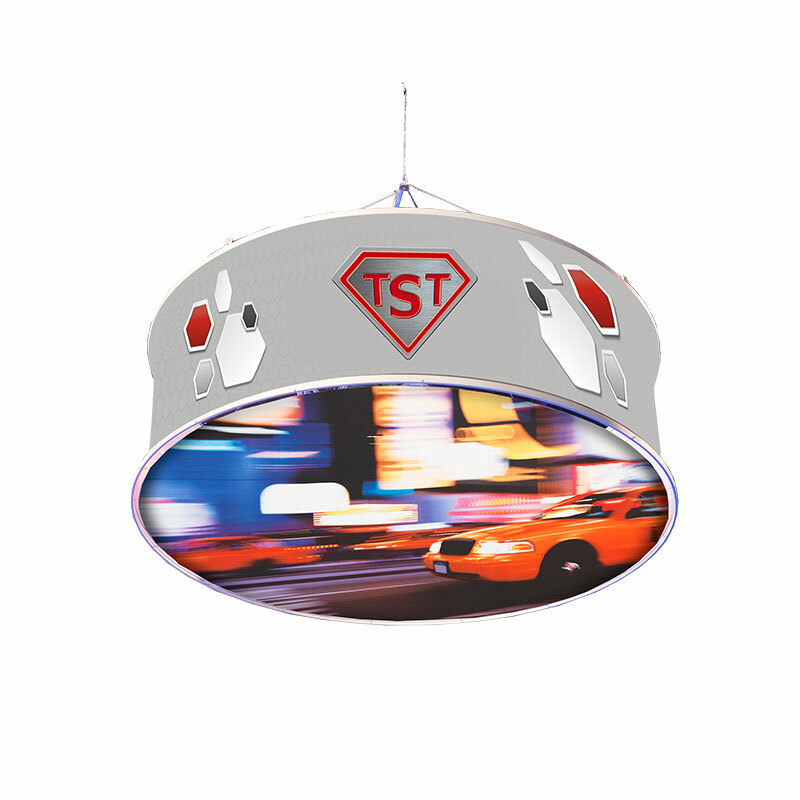 The circular fabric frame is a unique system that has high impact and can attract attention from a distance when hung from a ceiling or high space. The aluminium and fabric tensioning system allows for a seamless finish. These work well for events, conferencing and corporate spaces. The underneath side can also be closed in and illuminated. 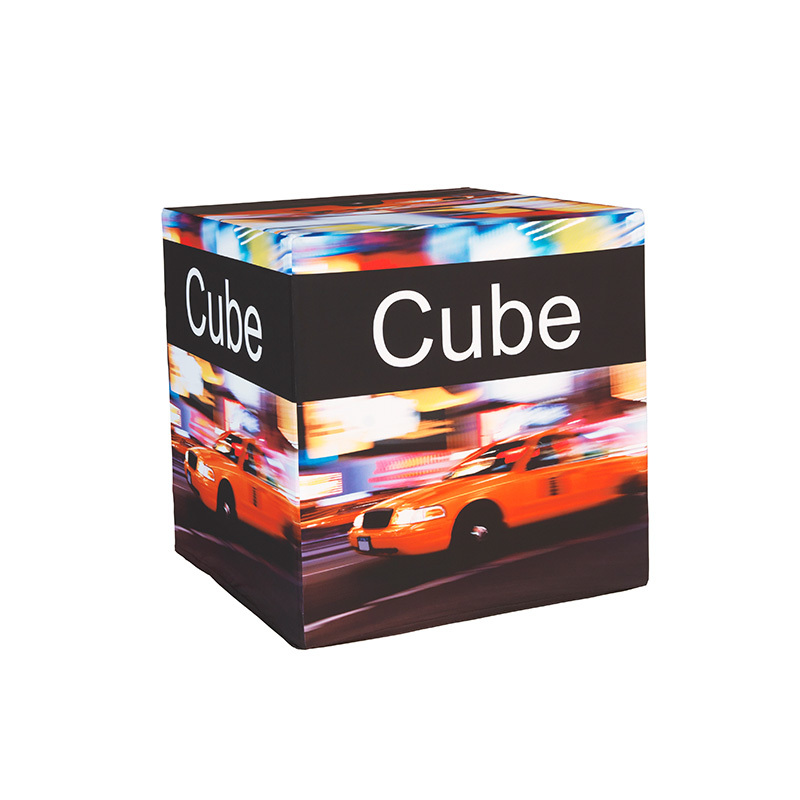 This fabric cube is a moulded aluminium, square design, portable unit. This is a versatile instant cube that can be made up to any size you need. 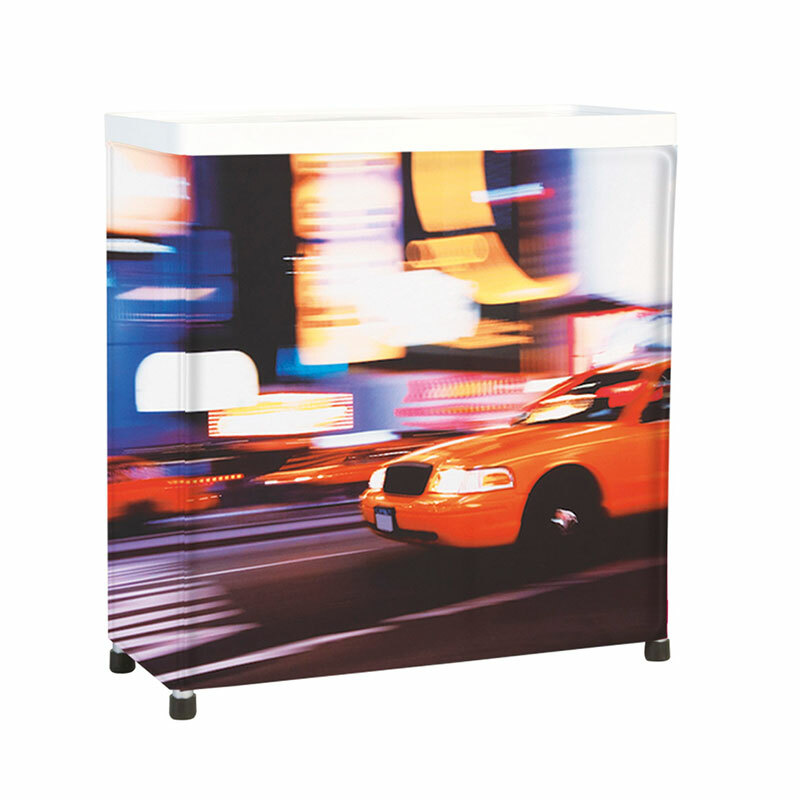 100mm Profile fabric light box solutions are suitable for any single sided indoor use in a large space. 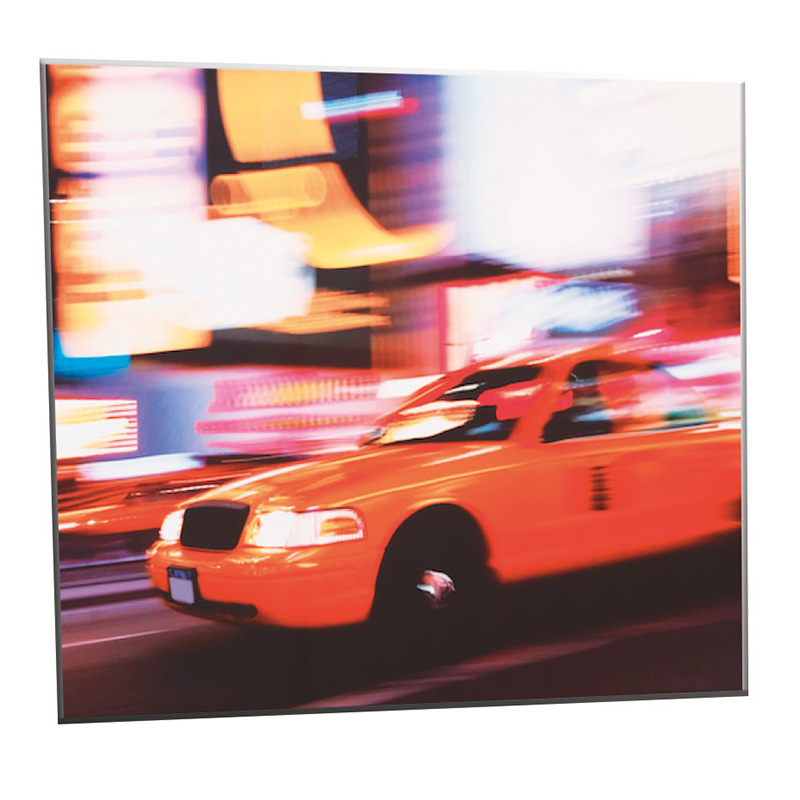 180mm Profile fabric light box solutions are excellent for a larger space and are suitable for double sided activation’s. 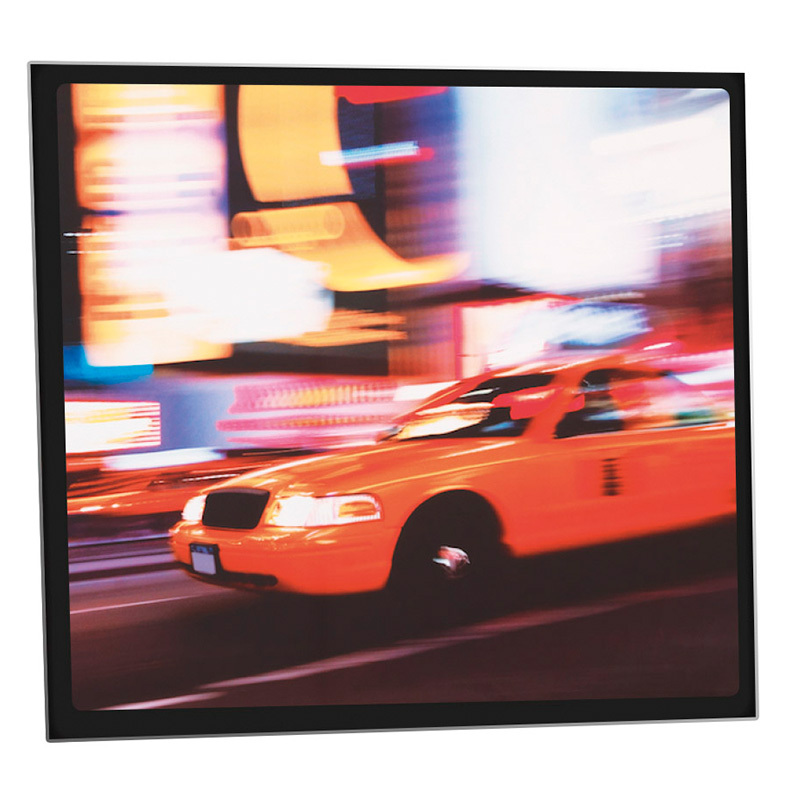 Our fabric light box solutions use LED lights. The fabric light box is not hot to the touch. The fabric branded promo table is a small display table for use in expo stands and for temporary outdoor activation’s. A great solutions for full branding around the front of table. The fabric tunnel is a fantastic fabric system for sporting and corporate events. This has a large branding area. This system comes complete with fabric, aluminium framing and can be modified according to length. The tunnel can also be closed in with a back wall.